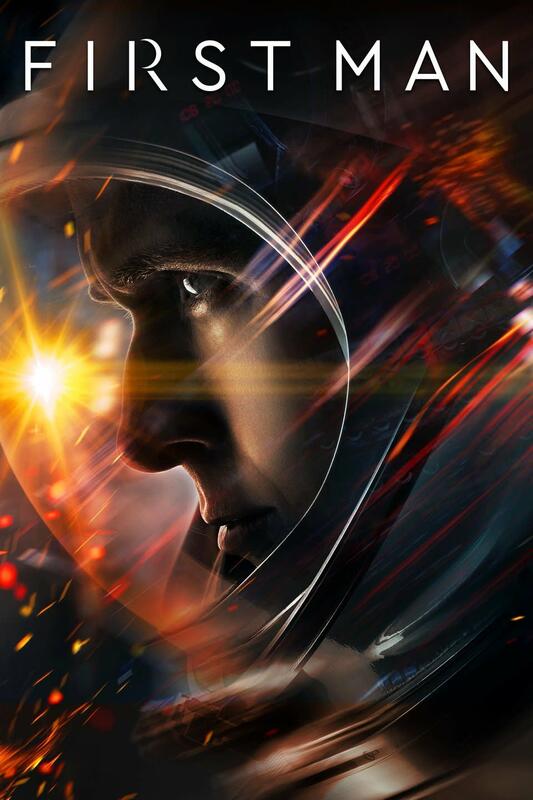 Expanding from its Sci-Fi Movie Nights programming and continuing its celebration of the 50th anniversary of the Apollo 11 Moon landing, the Museum of Arts & Sciences (MOAS) is pleased to present the biographical drama, First Man. Gifted, young director Damien Chazelle focuses on the human behind the legend, Neil Armstrong, as he blazes a trail from test pilot to the first person to step foot on the Moon. Critically praised for direction, performances by Ryan Gosling and Claire Foy, musical score and the Moon landing sequence, First Man was nominated for four Academy Awards and won for Best Visual Effects. This film will be displayed in 16:9 aspect ratio on the Planetarium dome in stunning 4K Ultra High Definition. Popcorn and snacks will be available at the concession stand. Please arrive no later than 6:45 p.m., as this event will start promptly at 7:00 p.m. with no late entry. Rated PG-13. 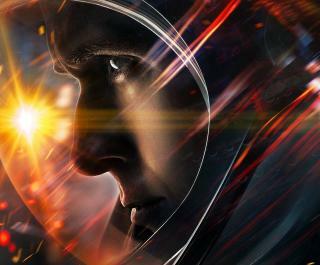 After the movie, plan to stay for a discussion in the Planetarium on the real difficulties of spaceflight.